The client is the largest media group in Indonesia. (News paper, bookshop, publishing, radio, magazine, television). 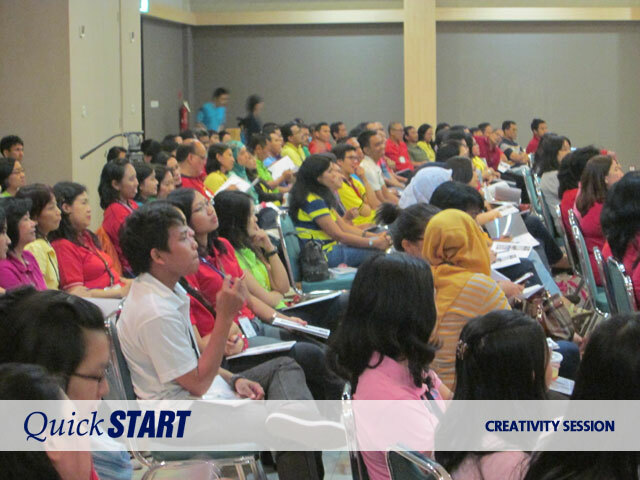 The Creativity Session objective was to increase participants motivation in innovation. The session was a part of Annual Innovation Award that conducted every year. 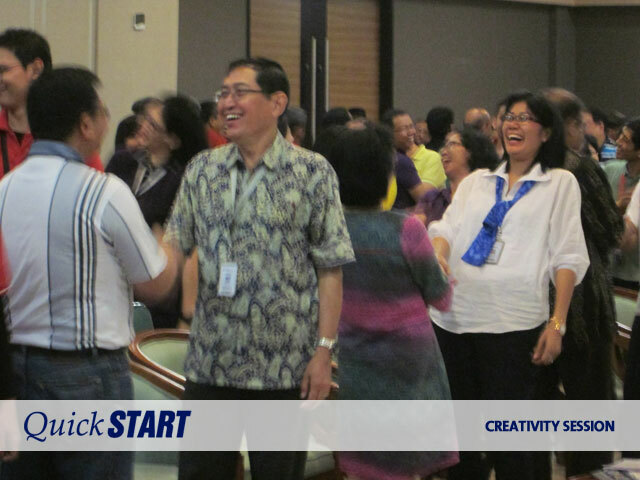 Some activities that connected to creativity and innovation were conducted such as completing puzzle (group activity), sharing ideas in collage format (group activity) and creative ice breaking. This was an important session because it shows management concern on continuous improvement. 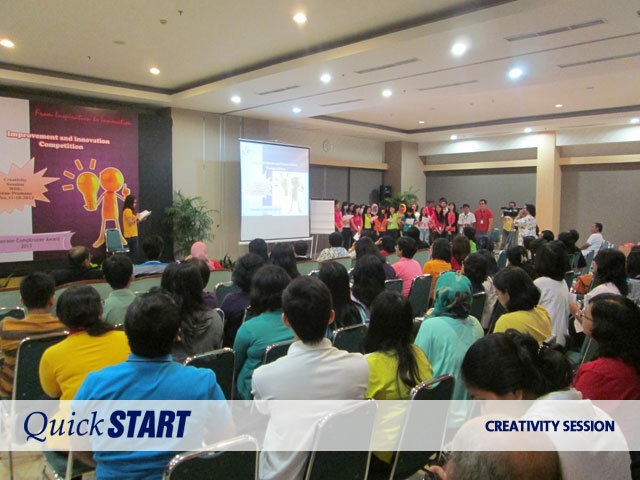 It also gave encouragement to all participants to live innovation value in their daily activities.